Find wood carving designs hand made by British wood turners, carvers and artists in our directory. 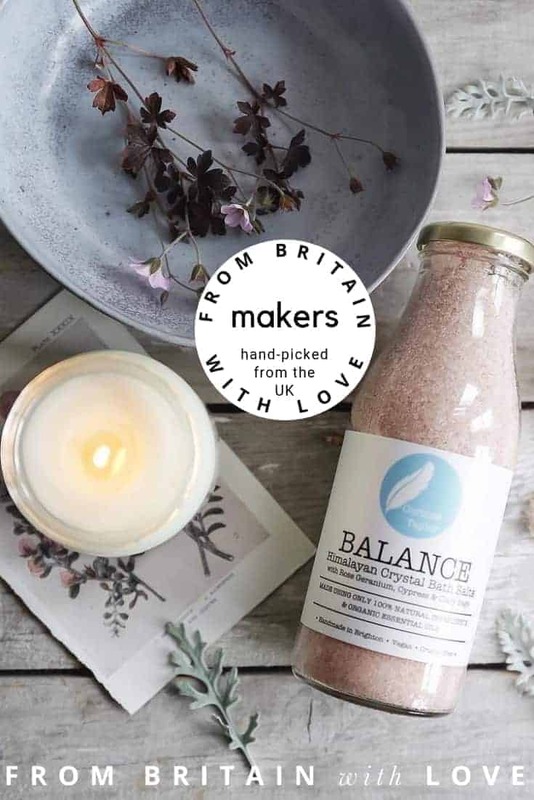 Discover makers creating beautiful pieces in this natural material around the British Isles. Wood has a tactile quality that makes each piece unique and special. We are passionate about supporting the UK artisans using age-old skills to shape and craft materials. For us, it’s not about attempting to find as many British makers as possible. It’s about finding and supporting the ones we love. And hoping if we share them with you that you’ll love them too. In this throwaway age, it seems more important than ever to reconnect with the idea of valuing items crafted with care. To last lifetimes. We believe in the beauty of simplicity. So you’ll find wood carving designs you’ll love all made with love by makers in our directory who share this belief. We hope you love what you discover.